There are many reasons that we may recommend a dental crown when a patient visits us here in Waco. Dental crowns are caps made of porcelain or ceramic, that cover a tooth entirely from gum line to tip. These covers can be used for many things, such as protecting a tooth from damage, or covering the appearance of a stained or chipped tooth. Some of the benefits of dental crowns include the following. Dental crowns are often a restorative dentistry procedure meant to protect teeth that have been damaged. Chipped teeth, teeth with very large cavities, teeth that have undergone root canal therapy, and other types of damage can severely limit a tooth’s functionality. By covering and protecting the tooth, a dental crown allows you to eat normally and removes any pain that may have been caused by the damage. One of the reasons that we recommend dental crowns here in Waco is that they can be made to custom fit your smile. Dental crowns are created to resemble the size, shape, and color of the rest of your teeth, in a very short period of time. It is a simple procedure to have a crown created and placed, which makes them suitable for dental issues where function or aesthetic needs are very pressing. Dental crowns can also be used to cover the appearance of gapped teeth, misshapen teeth, unevenly sized teeth, and other cosmetic concerns. 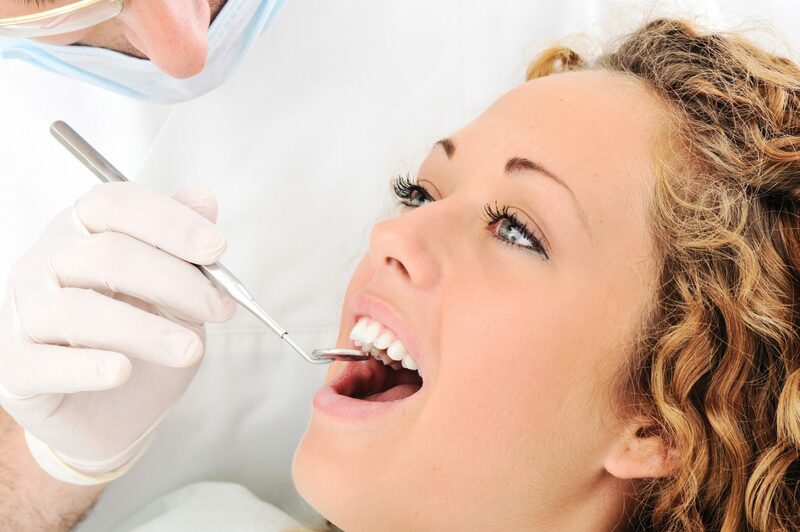 Dental crowns are a very flexible treatment that can be used in a wide range of situations. When you visit your dentist in Waco, you may be surprised how the benefits of dental crowns could be used to improve and enhance your smile. To learn more, contact our office online, or call us at 254-776-4888.